It was a valued customer and friend of mine that came up with Coffee, Chats & Sparkles with us in mind. She hosted an event and invited her friends to come and meet to chat about all things sparkly and jewellery related. It is a concept that gets the personal, informal and friendly element of what I do as a jewellery designer across perfectly. 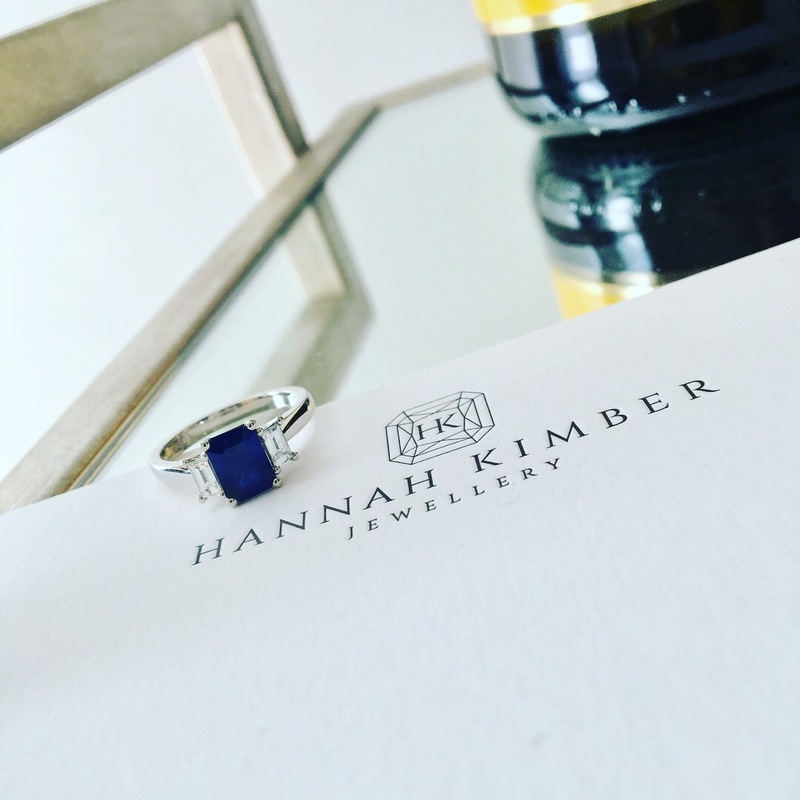 We can discuss anything from engagement jewellery, diamond jewellery, wedding jewellery and the re- designing of inherited or no longer loved items of jewellery. As an award-winning jewellery designer with sixteen years’ experience, I have a comprehensive knowledge and understanding of the design process for new pieces of jewellery and the re-modelling of inherited and sentimental items, to make them into something that you will wear and treasure. Coffee, Chats & Sparkles has become a platform for my current and potential clients to come and have an informal chat with me over some coffee and a cake and discuss their options…what’s not to love?!? 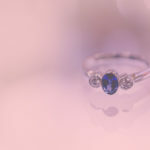 We can discuss everything from gemstones, to colour, to your tastes and preferences, possible designs and little quirks or personalisation’s, as well as budgets. I endeavour to stick to your brief as closely as possible, as buying bespoke is about having something made personally for you, within your ideal spend. 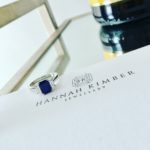 I often have clients with re-modelling ideas, but a new and exciting element is some clients using their inherited gemstones as the core for their engagement rings. It is great to see a younger audience considering re-modelling and the possibilities really are endless. If you are simply wanting to come along to a Coffee, Chats & Sparkles morning because you are considering having a completely new bespoke piece of jewellery made for yourself or a loved one then this is the perfect opportunity to come and meet me and to see if bespoke is for you. I can guarantee that it is a truly enjoyable experience but if you want to see what my wonderful customers have previously said about my past designs please click here. 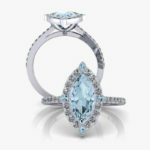 What gemstone shape is best for you or your loved one?